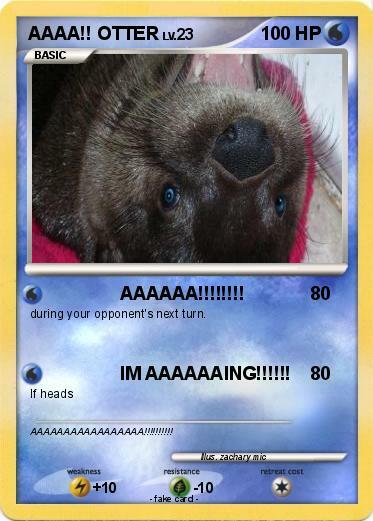 during your opponent's next turn. Attack 2 : IM AAAAAAING!!!!! !